RFP (Request for Proposal) form to use to solicit bids to find a company to monitor the school’s security system. This document is just a sample, and you should modify the document with all of the pertinent information for your school before sending this out to any vendors. 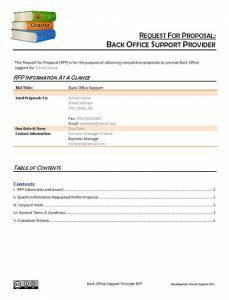 RFP (Request for Proposal) form to use to solicit bids to acquire a payroll process / employee leasing company. 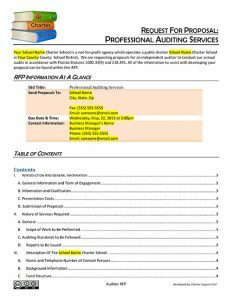 This document is just a sample, and you should modify the document with all of the pertinent information for your school before sending this out to any vendors. RFP (Request for Proposal) form to use to solicit bids to insurance policies in alignment with the school’s charter contract. 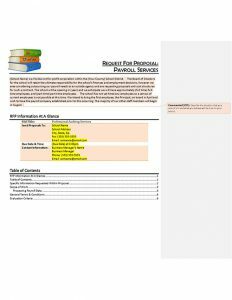 This document is just a sample, and you should modify the document with all of the pertinent information for your school before sending this out to any vendors. RFP (Request for Proposal) to solicit bids for an intercom system to be used within a charter school. 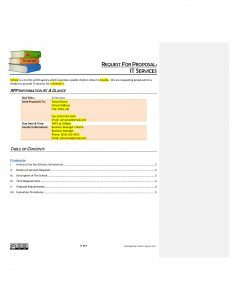 This document is just a sample, and you should modify the document with all of the pertinent information for your school before sending this out to any vendors. RFP (Request for Proposals) for soliciting bids for payroll processing services. This document is just a sample, and you should modify the document with all of the pertinent information for your school before sending this out to any vendors. 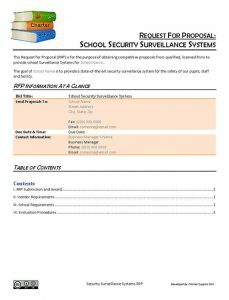 RFP (Request for Proposal) to solicit bids for security / surveillance systems to be used at a charter school. This document is just a sample, and you should modify the document with all of the pertinent information for your school before sending this out to any vendors. 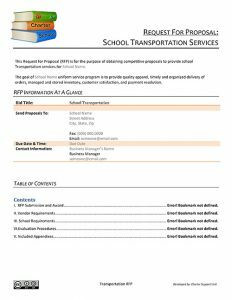 RFP (Request for Proposal) to solicit bids from transportation companies to acquire student bussing services. This document is just a sample, and you should modify the document with all of the pertinent information for your school before sending this out to any vendors. RFP (Request for Proposals) to solicit bids for students’ school uniforms. This document is just a sample, and you should modify the document with all of the pertinent information for your school before sending this out to any vendors.